℗ 2014 3 Legged Records, LLC. Under exclusive license to Rounder Records. 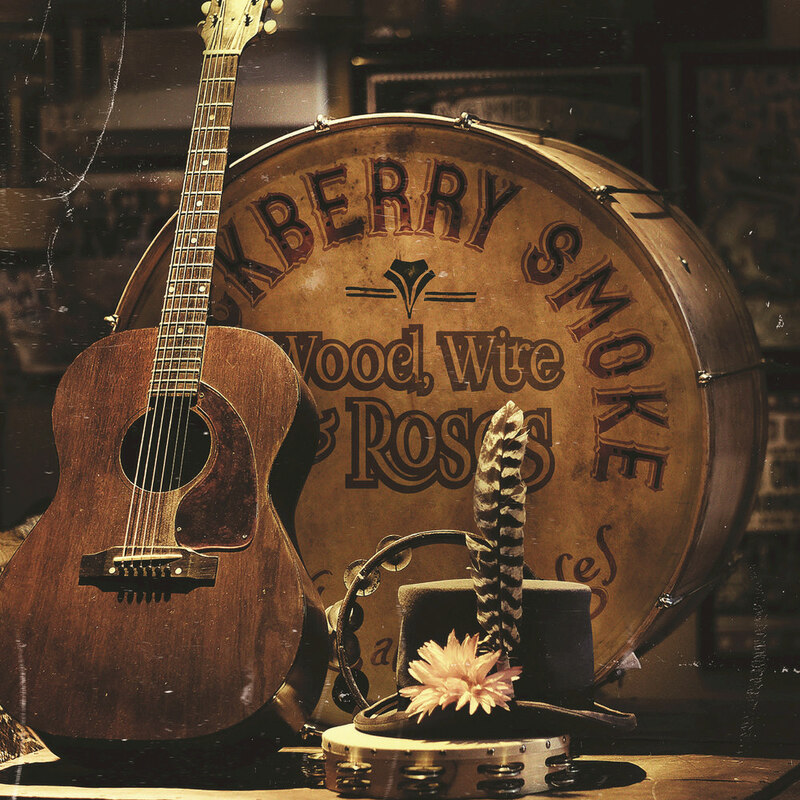 Distributed by Concord Music Group, Inc.
A treat for fans, Wood, Wire & Roses is an acoustic EP from Southern country rockers Blackberry Smoke, comprising five songs from the band's 2015 studio release Holding All The Roses and a Tom Waits cover.